Our volunteers are a dedicated bunch. 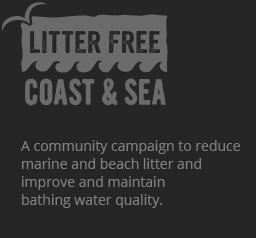 They run preventative campaigns, helping their communities learn how to stop waste becoming litter in the first place. 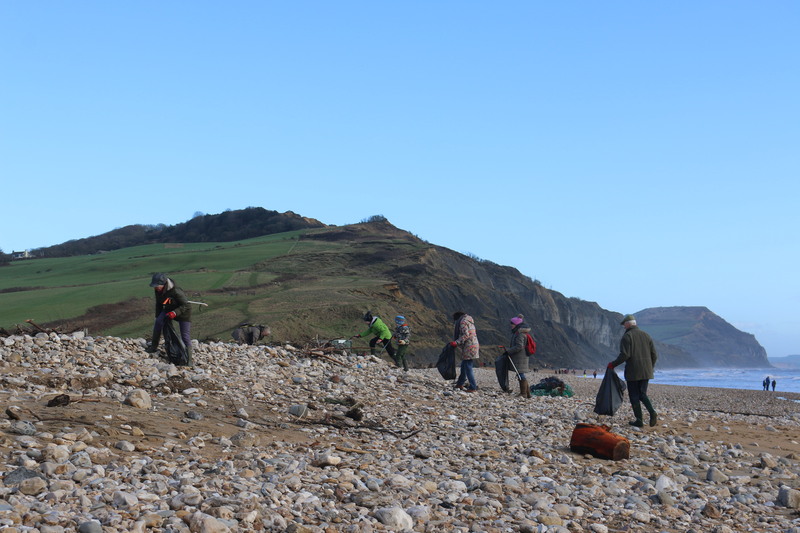 Some work in a group, others work individually on a specific project, fitting in their volunteering around their other work, study or home commitments. 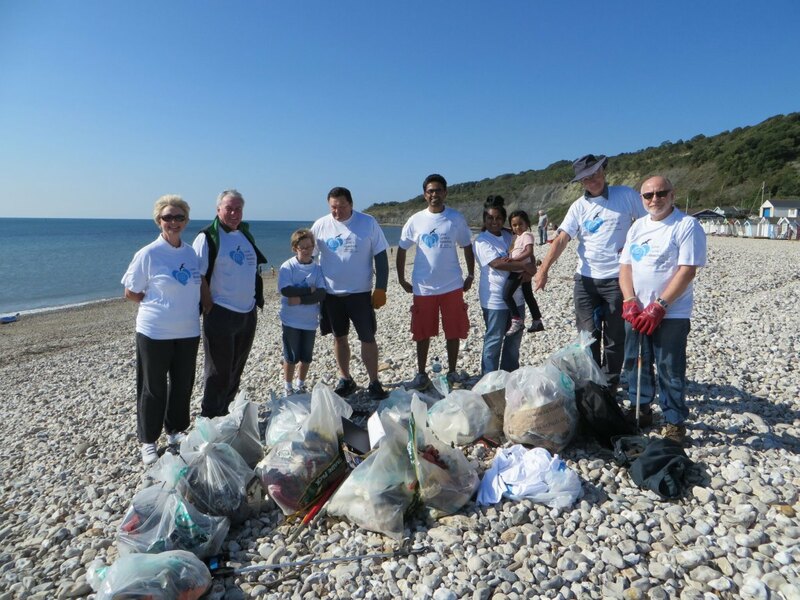 Whatever your situation, there are aspects of volunteering you can take part in to support the Litter Free Coast and Sea cause, and we’re very grateful for all that our volunteers do. 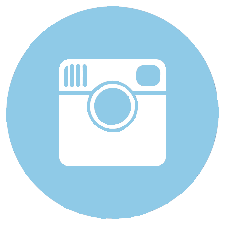 Click on the buttons below to meet some of our crew and find out about your nearest group. 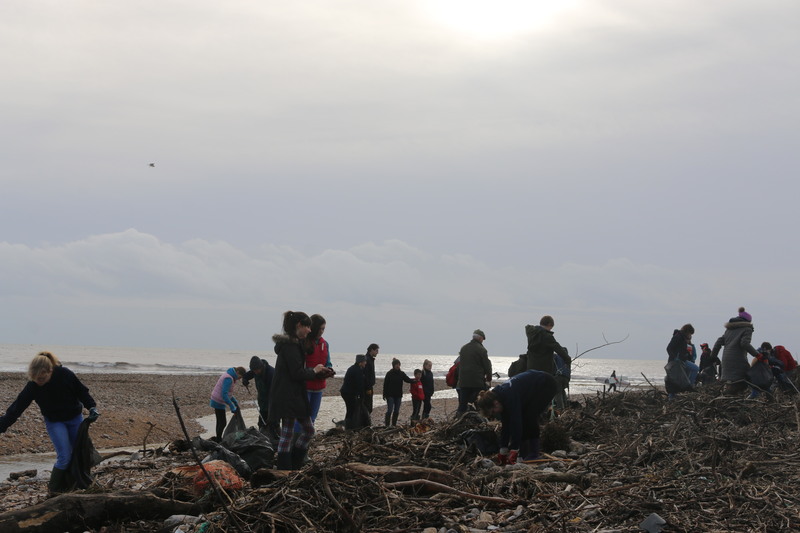 Oh, and they also run beach cleans, so if you can’t join a group or volunteer regularly you can still help our beaches by coming along and helping out with a spruce-up.